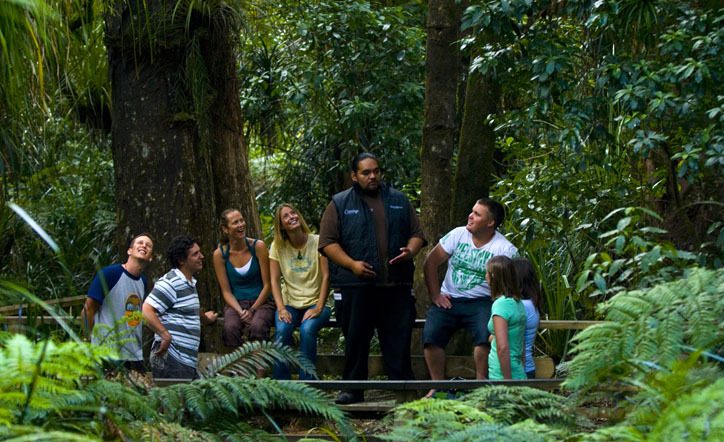 Small group tours are a luxurious and relaxed way to explore the very best of New Zealand. 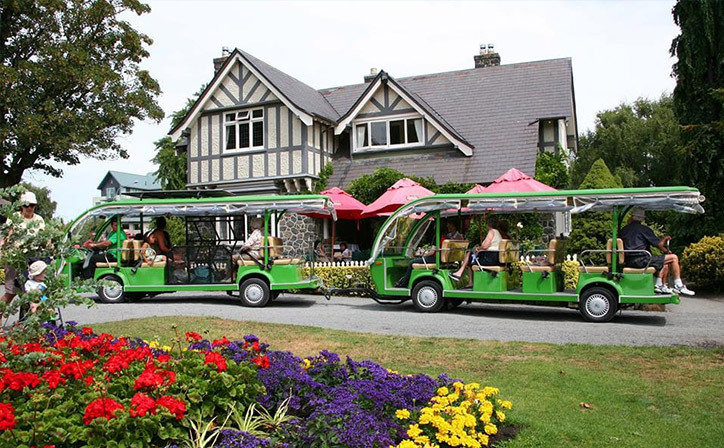 Enjoy the best accommodation, dine in some of New Zealand’s top restaurants and enjoy the peace of mind and convenience that a coach tour provides. If that’s not enough to tempt you, here are six of the best reasons to book a spot on a Milford Sound overnight cruise… believe us when we say it’s the trip of a lifetime! 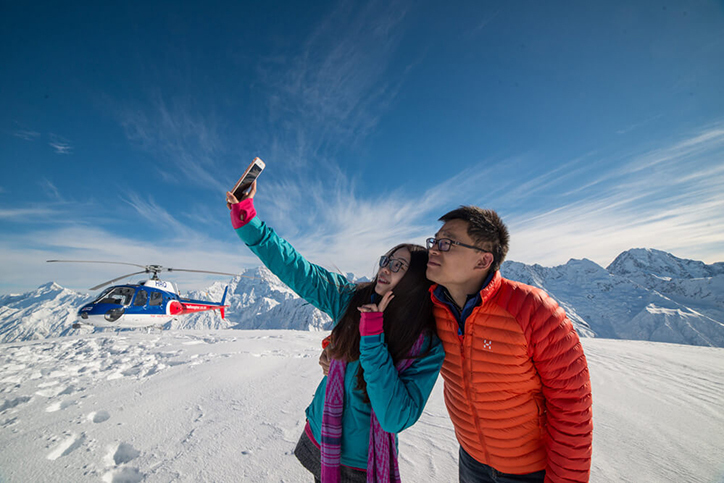 Our small group tours range from a quick 3 day trip to 24 day adventures, and they’re designed to provide you with the most comfortable and relaxed experience possible. After all, who wants to be rushing around while on holiday? 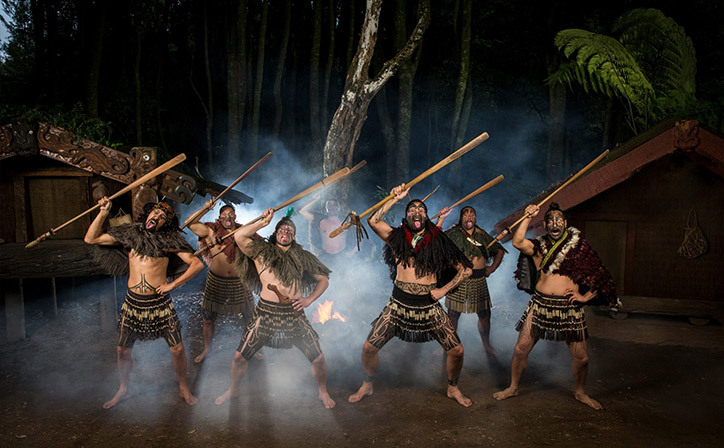 Many of our small group tours traverse both North and South islands. The 22 day Long White Cloud tour and 20 day New Zealand Odyssey are the ultimate coach tours. Our extensive range of luxury accommodation options includes some of New Zealand’s best hotels, like the Pullman in Auckland, Peppers Parehua estate in Martinborough, and InterContinental in Wellington… and that’s just in the North Island. In the South Island, The George in Christchurch is renowned for its superb restaurant, Queenstown’s Heritage hotel delivers alpine opulence, and the Raetihi Lodge is perhaps the plushest place to stay in the beautiful Marlborough Sounds. Small group tours tend to attract travellers with similar interests, you might meet some fellow golfers, nature lovers or wine experts, depending on your choice of tour. Our coach tours are all run by a selection of NZ’s most experienced and trusted operators, so you can travel with confidence. With an extensive range of options on offer, you’re bound to find a package that suits your own personal tastes. We’re confident our varied range of itineraries will allow you to tick off all of your kiwi bucket list items, whatever they may be! Lord of the Rings fan? The 15 day Lord of the Rings tour will fit the bill. Or maybe you love the outdoors? The 21 day Hillary tour takes you to glaciers, volcanic craters and seal spotting. The 18 day New Zealand Grandeur tour offers style and luxury from start to finish. See the famous sights with none of the fatigue that comes with driving your own vehicle. 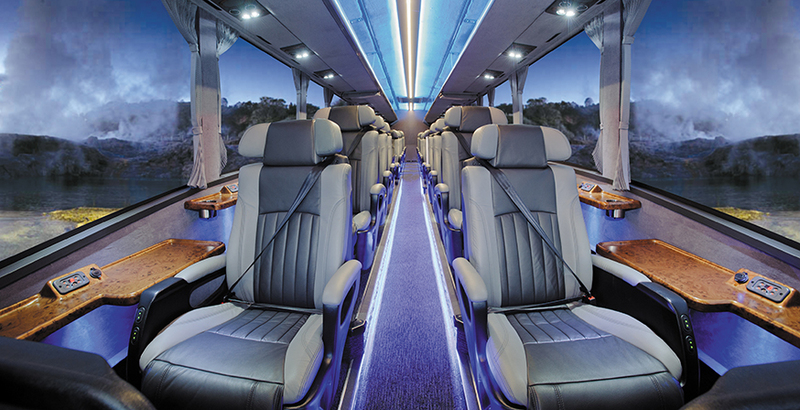 With our range of coach tours, you can relax and focus on the things that matter! Whether it’s a trip to a winter wonderland or a golden kiwi summer you’re after, there’s a coach tour for you. Not sure which tour package to go for? Ask us about our range, and we’ll find an option that’s just right for you. We’re here to create a truly unforgettable experience for you! Short breaks can be great, but with so much to see and do, there really is no substitute for an extended tour. Take your time and along the way you’ll collect some of your fondest holiday memories yet. 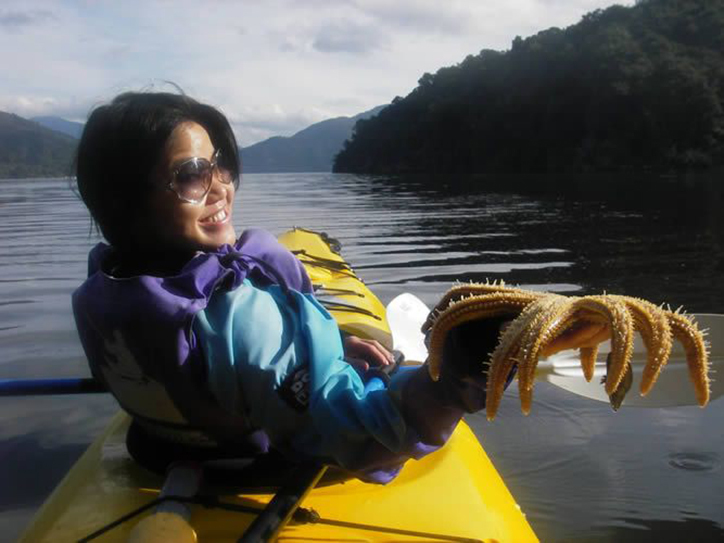 Experience New Zealand in luxury with a small group tour from Relaxing Journeys.